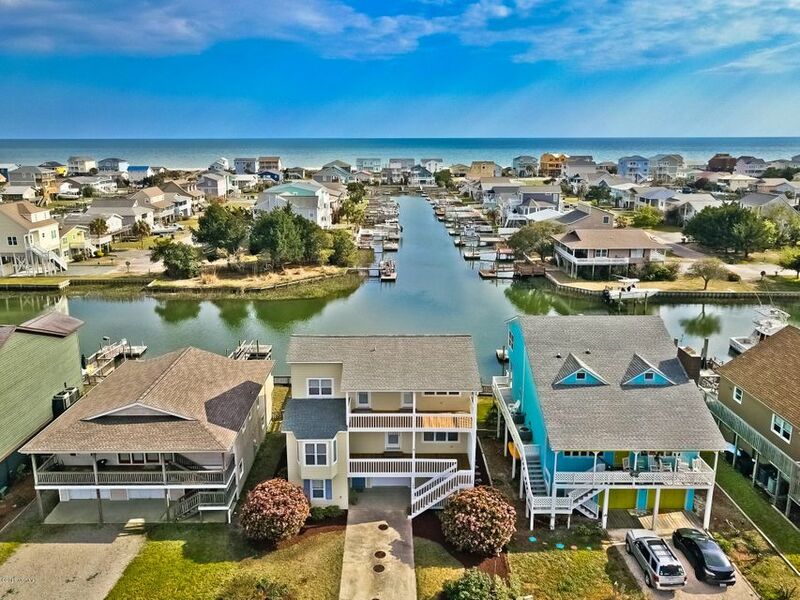 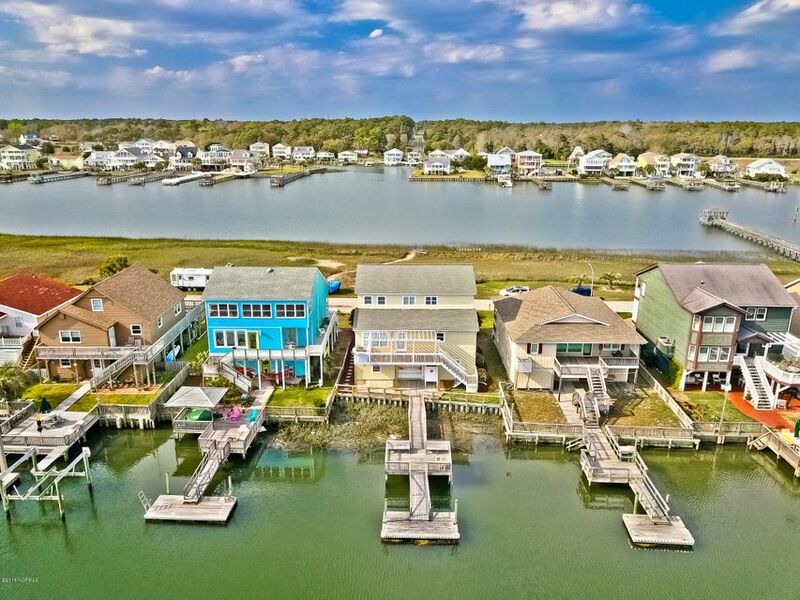 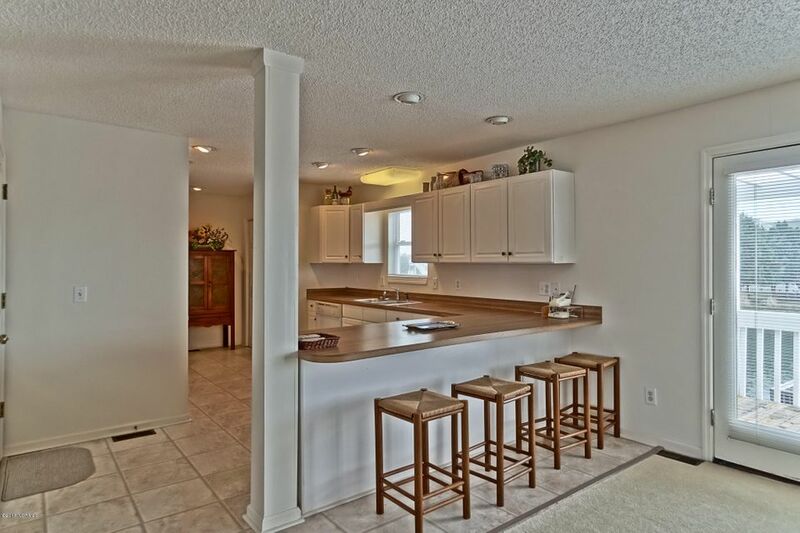 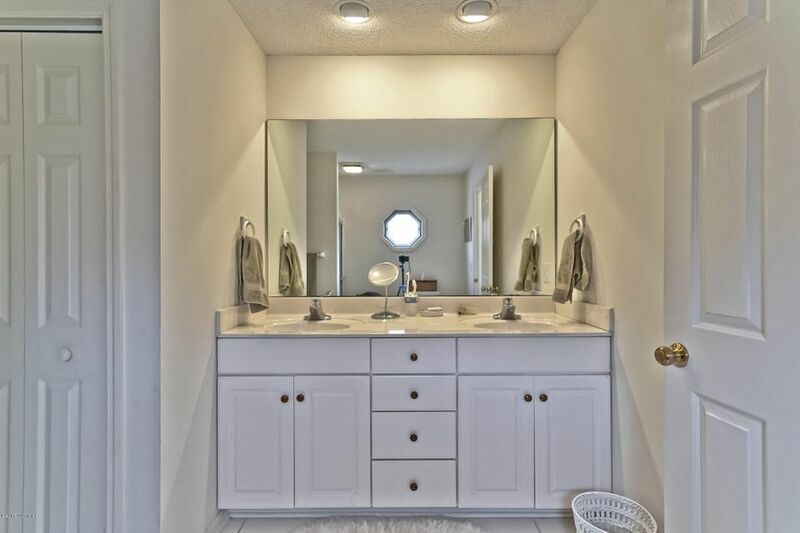 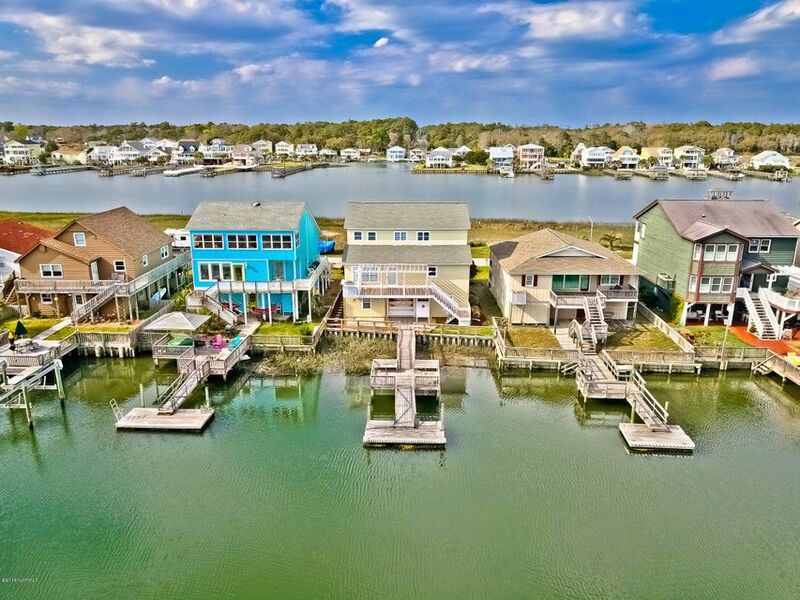 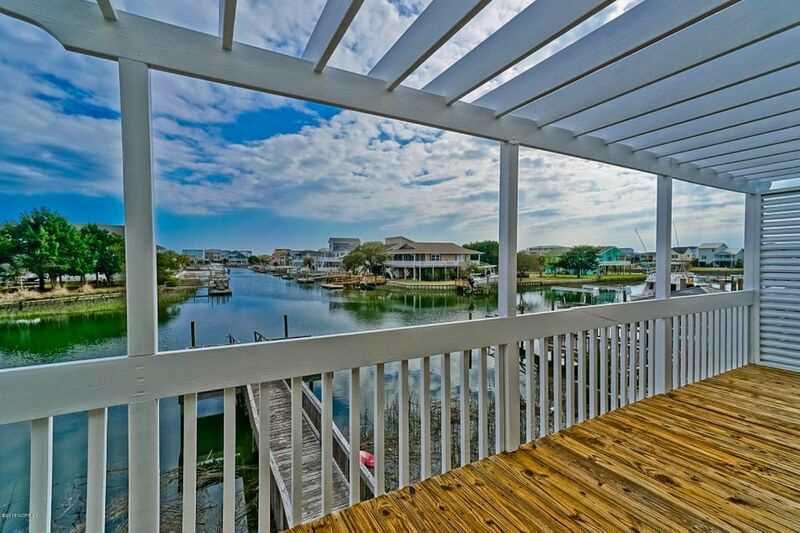 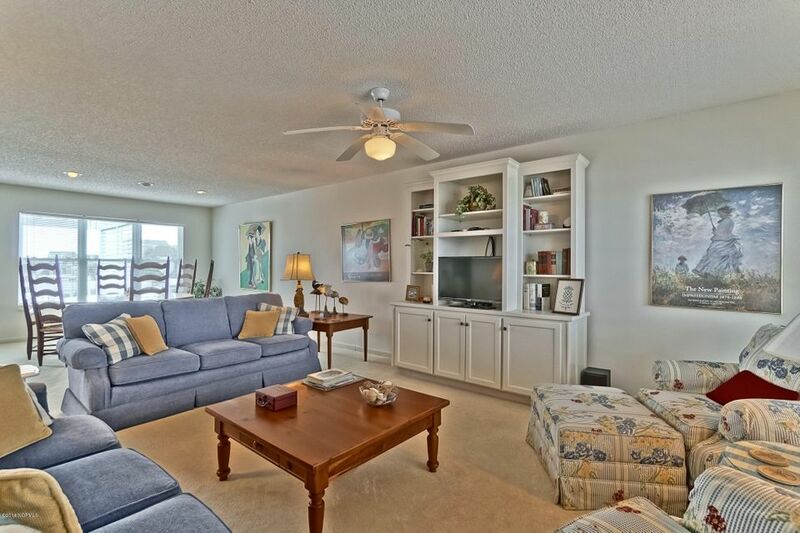 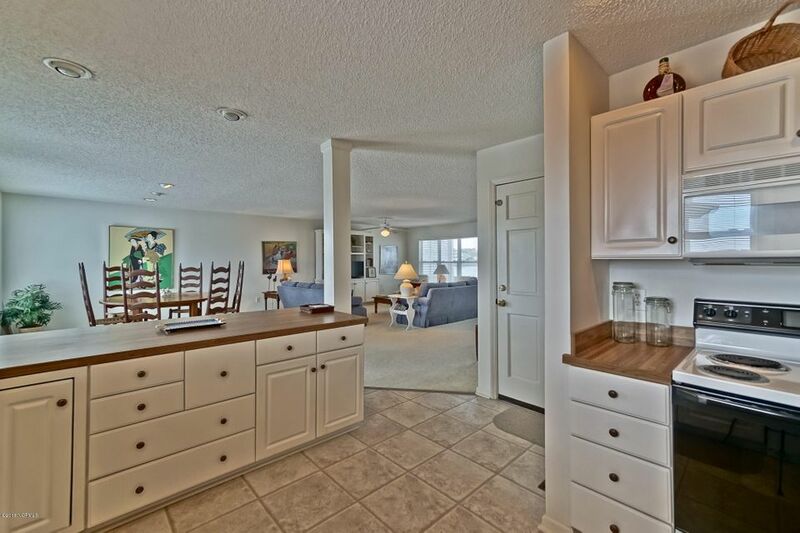 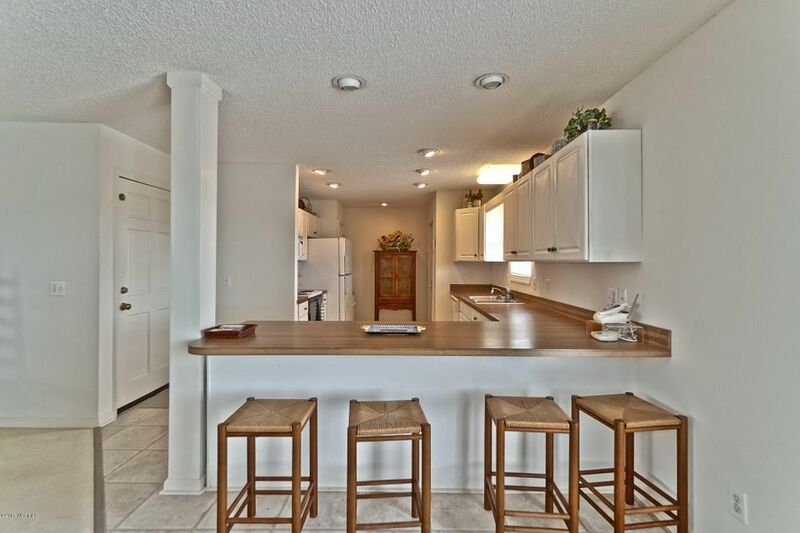 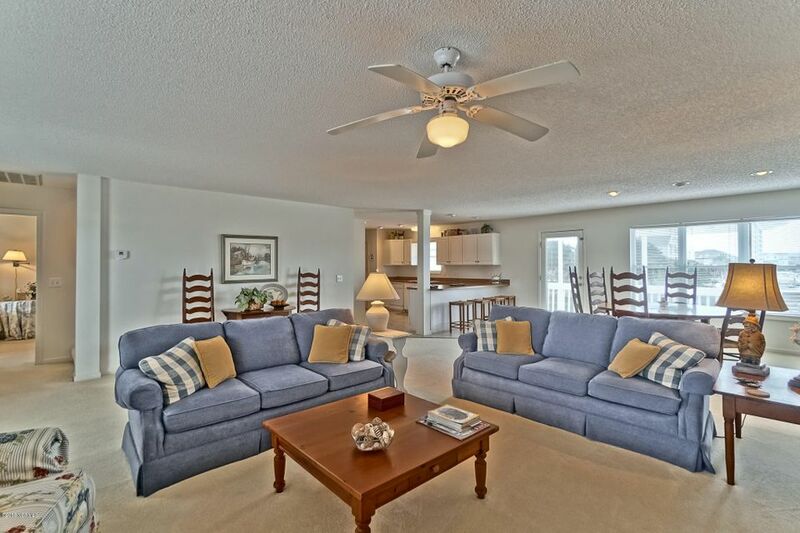 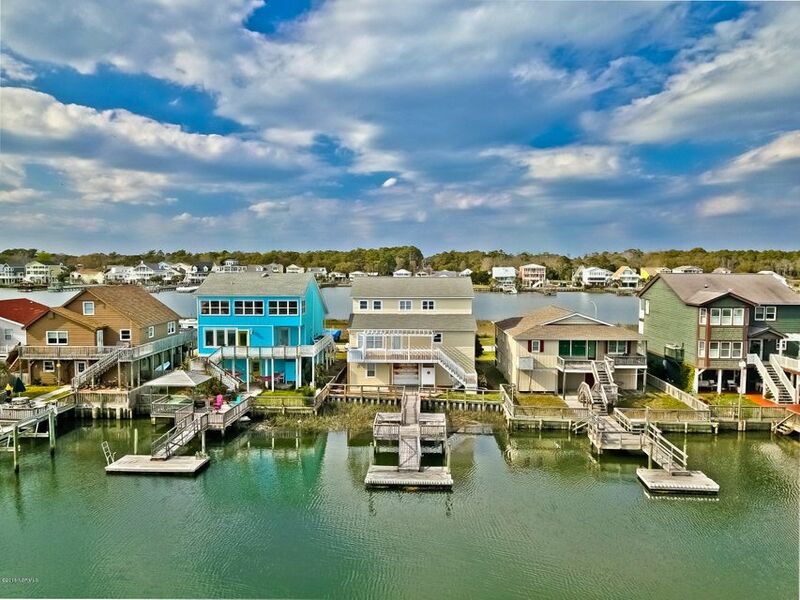 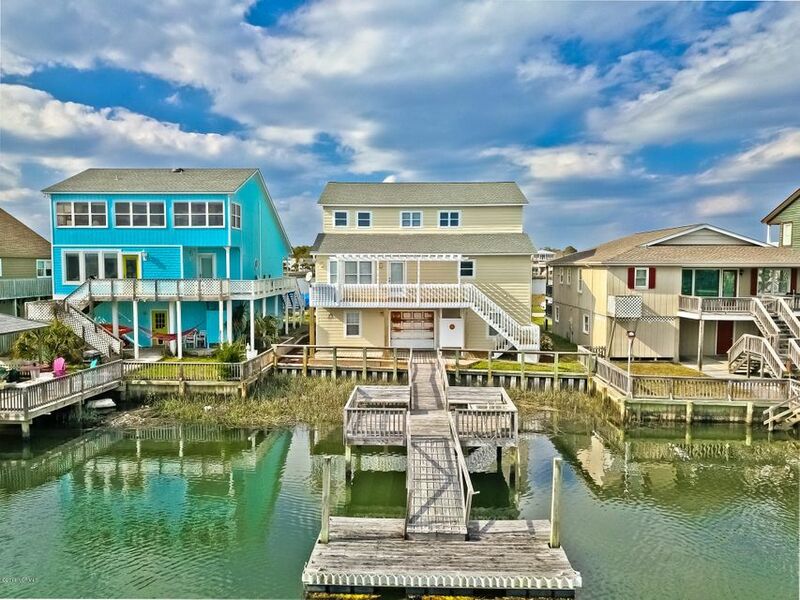 LOVINGLY CARED FOR AND MAINTAINED INTRACOASTAL WATERWAY AND CANAL HOME. 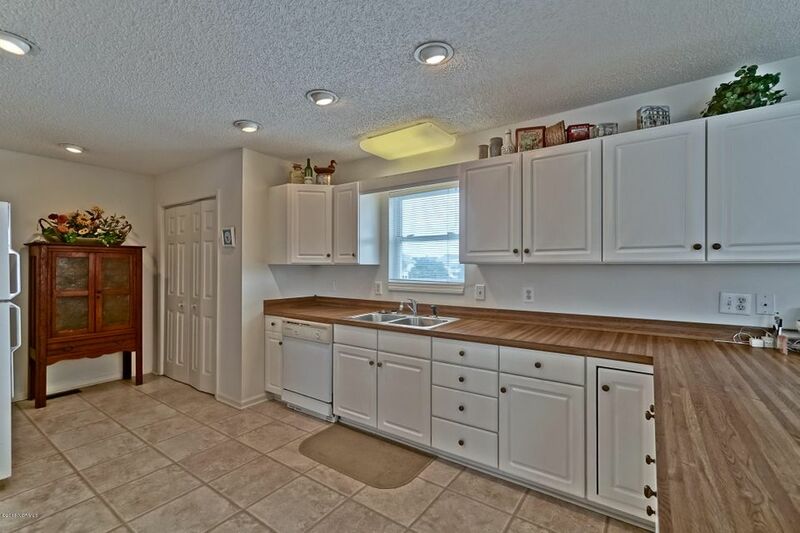 This home has been a family favorite for years, and not a rental. 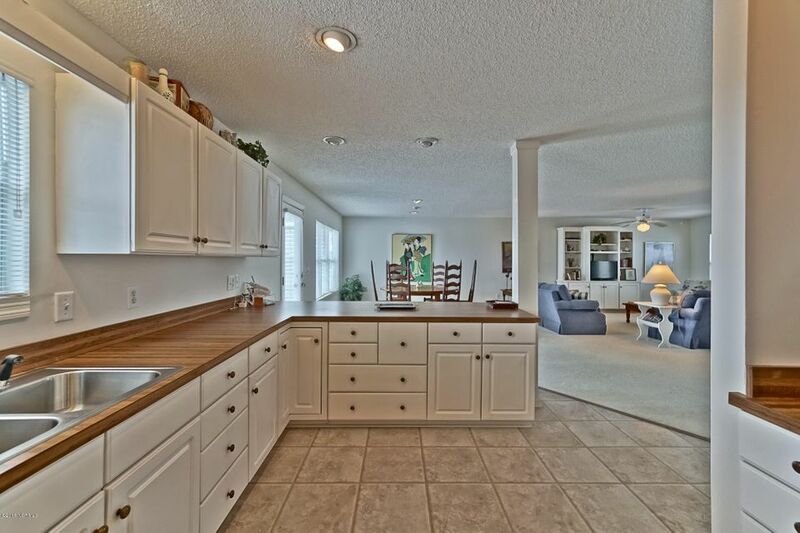 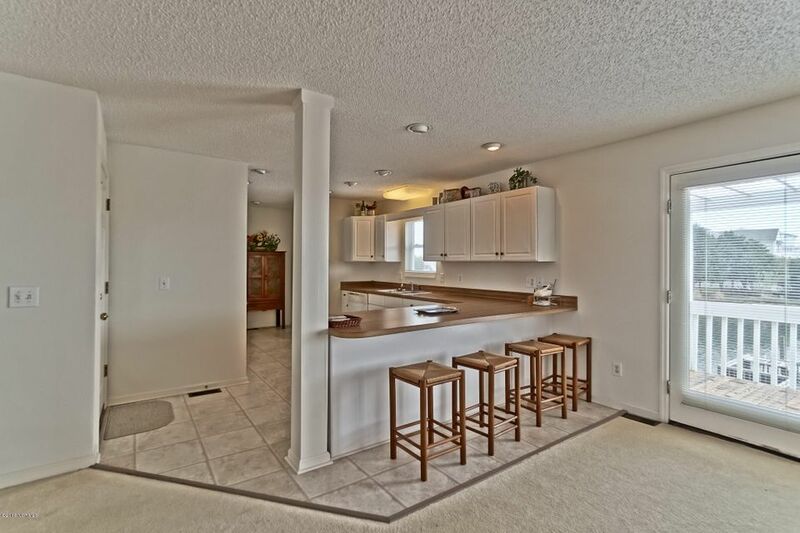 Large open Living room, Dining, and Kitchen. 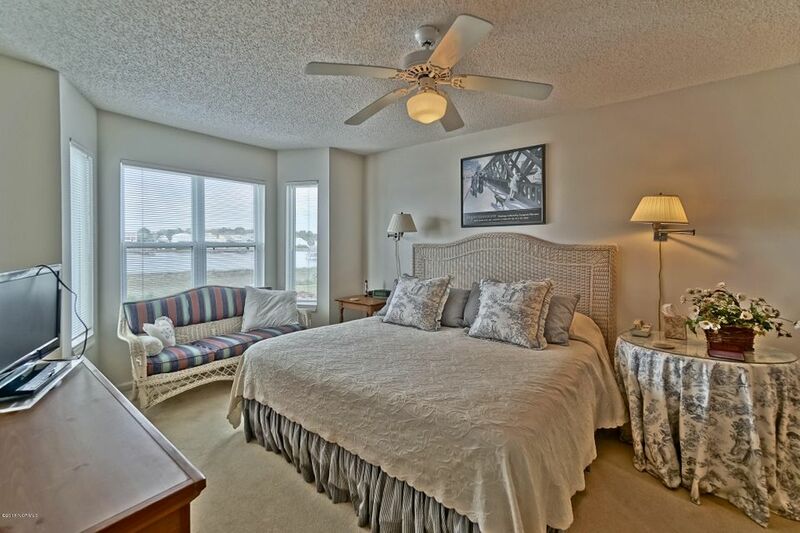 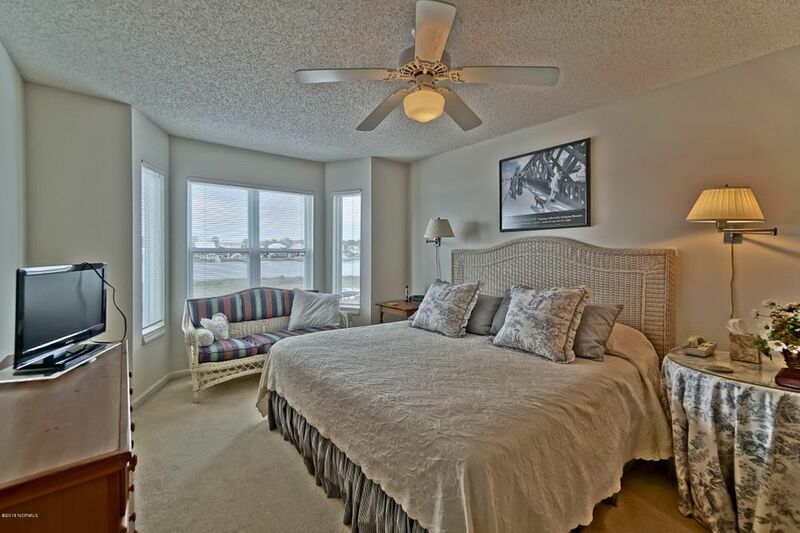 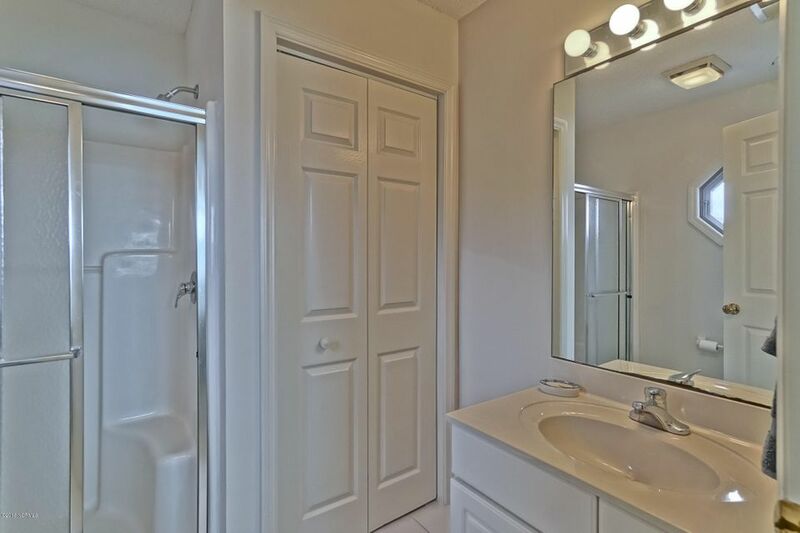 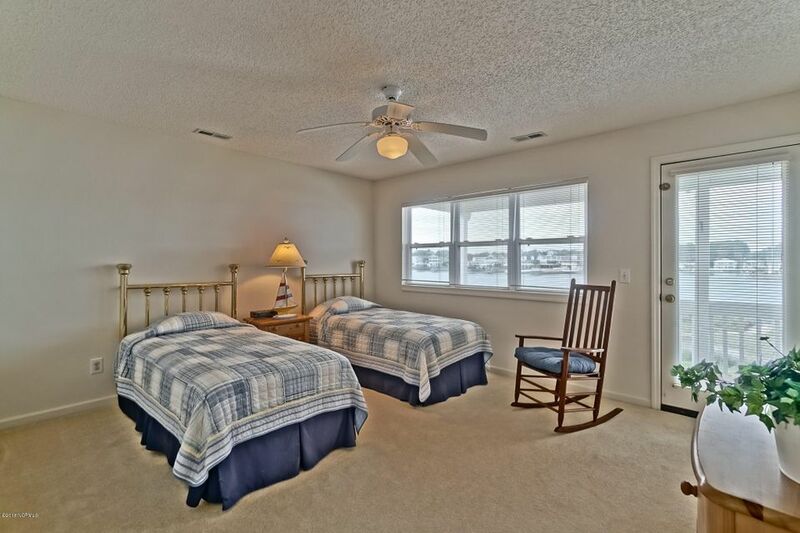 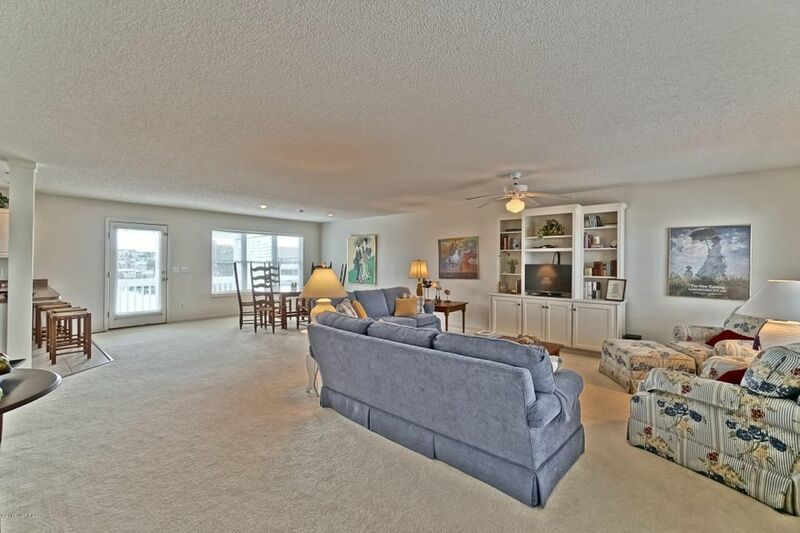 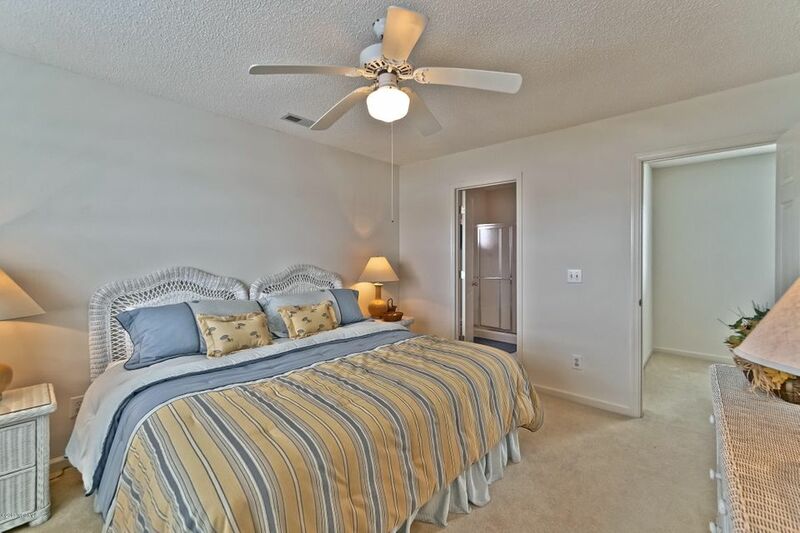 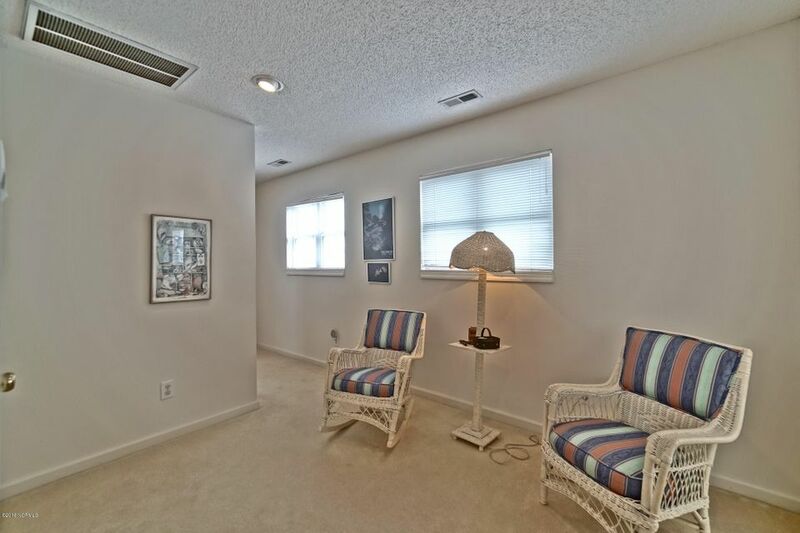 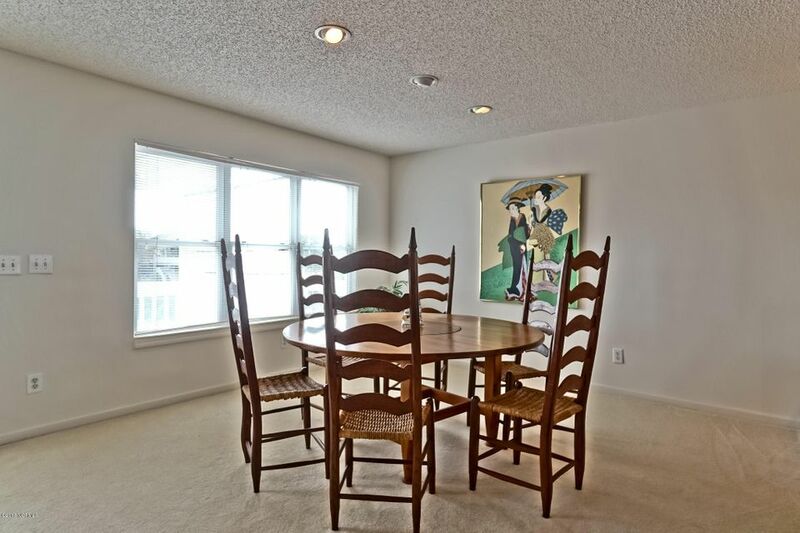 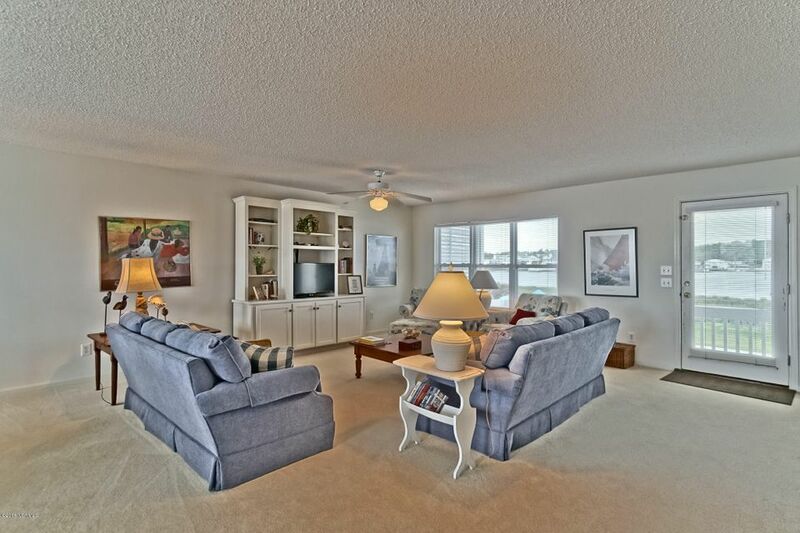 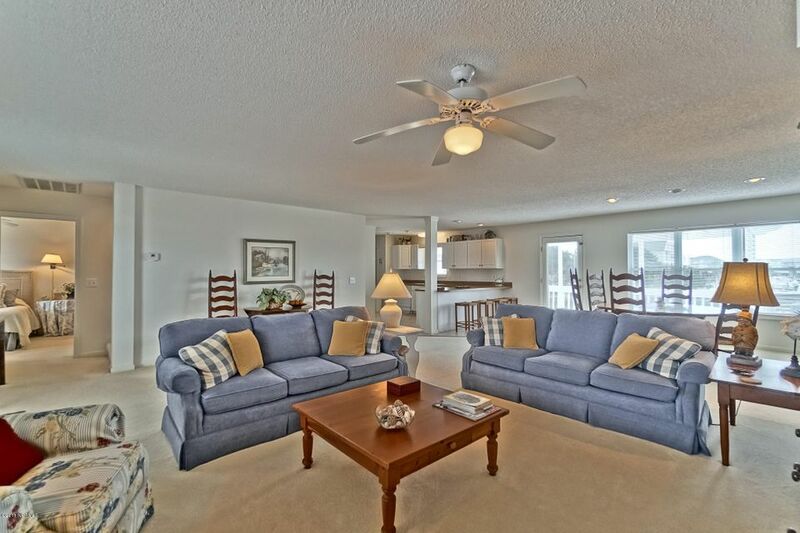 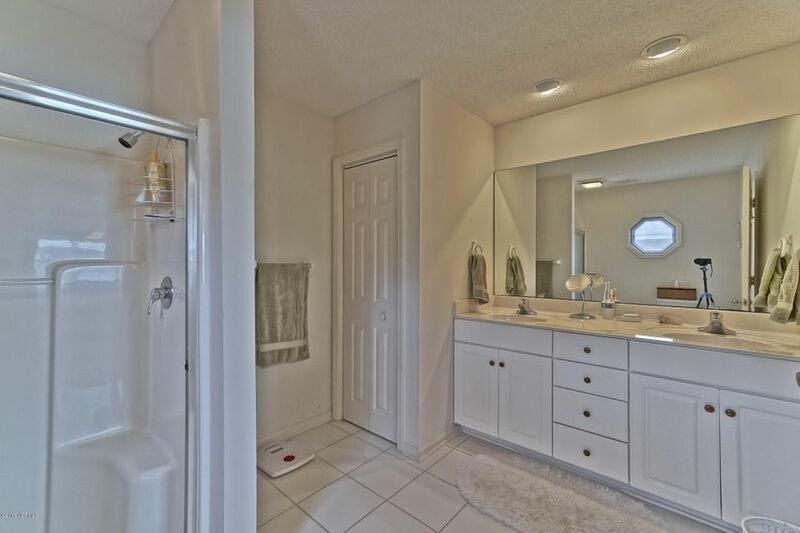 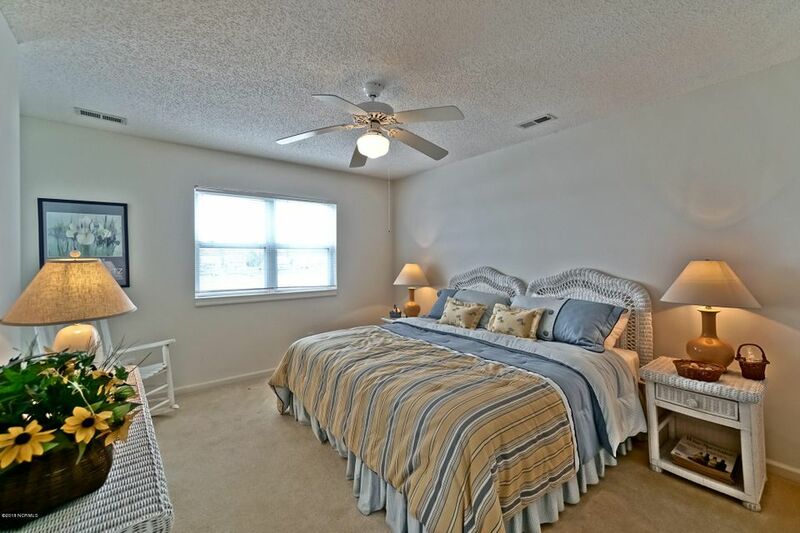 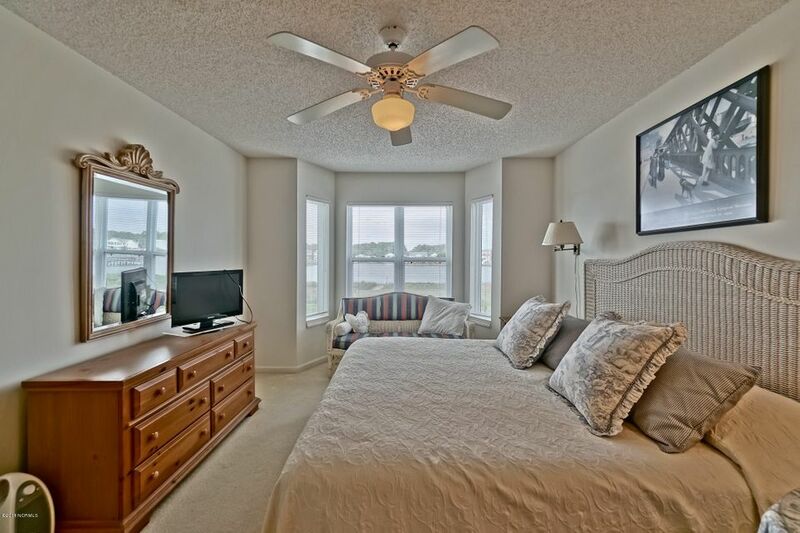 Master Bedroom is on the main level with a beautiful bay window overlooking the waterway! 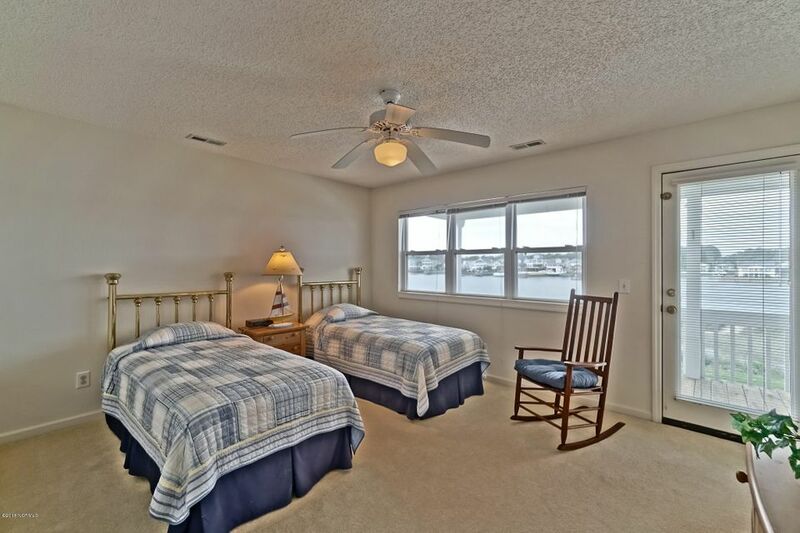 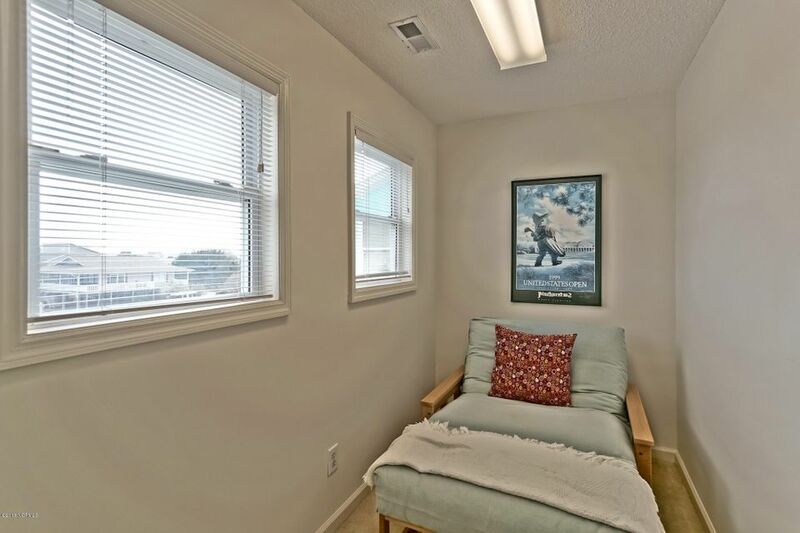 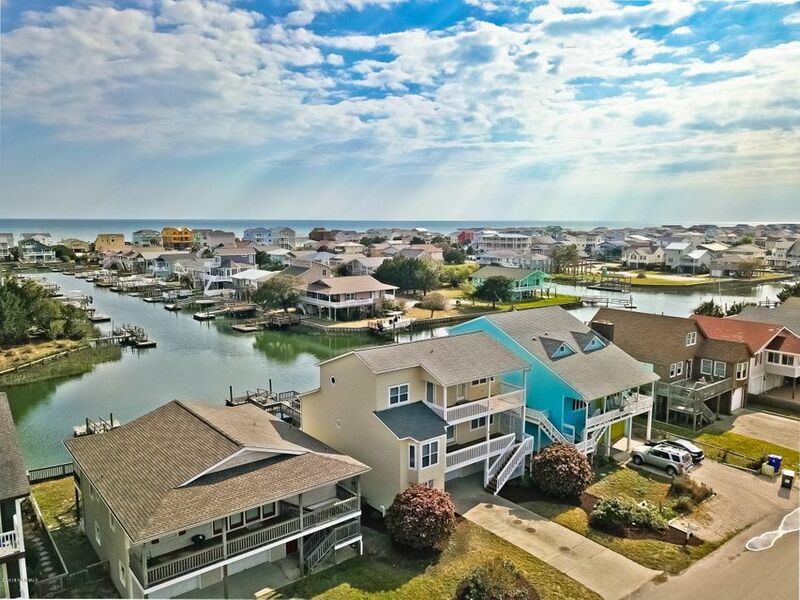 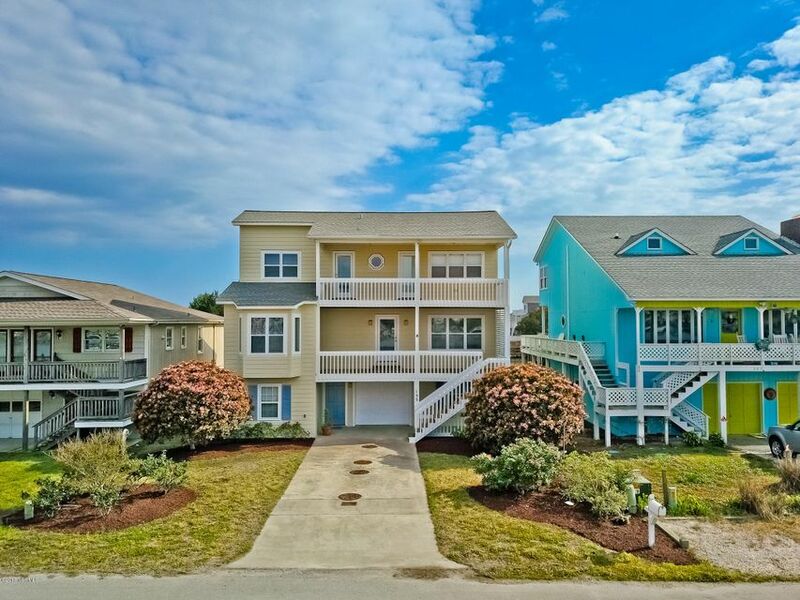 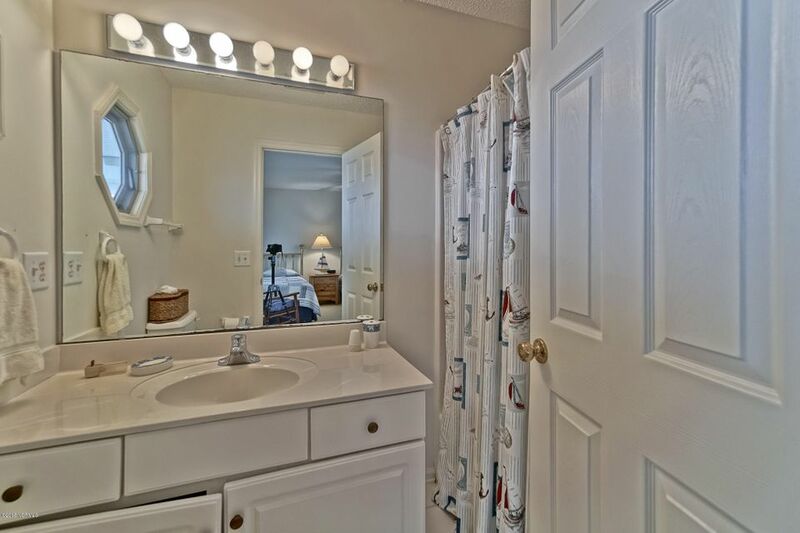 Upstairs features two nice size Guest rooms with private baths, and both Bedrooms lead out to the covered porch where you can sit and watch all the Boats passing by and views of the Holden Beach bridge. 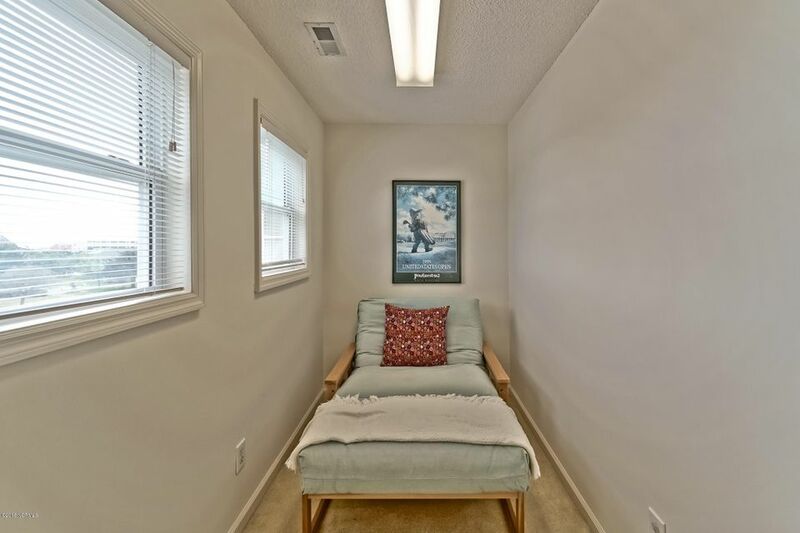 There is also a small room that could be an office, extra sleeping quarters, or a playroom. 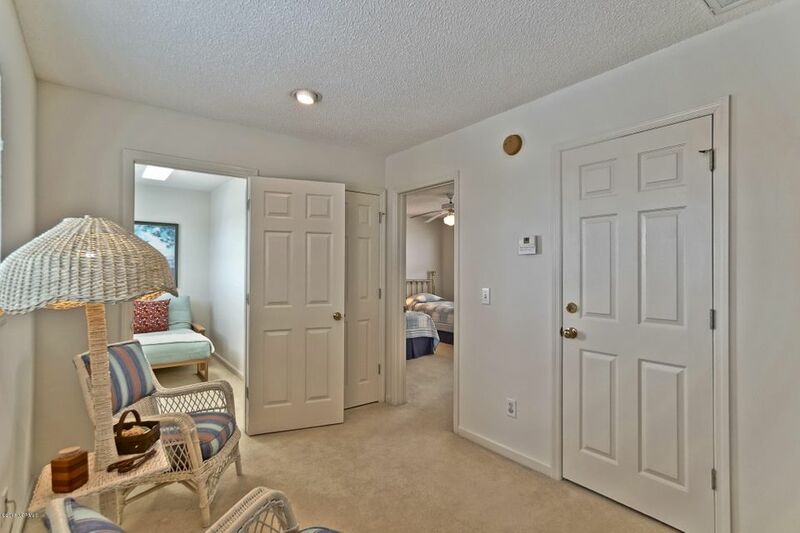 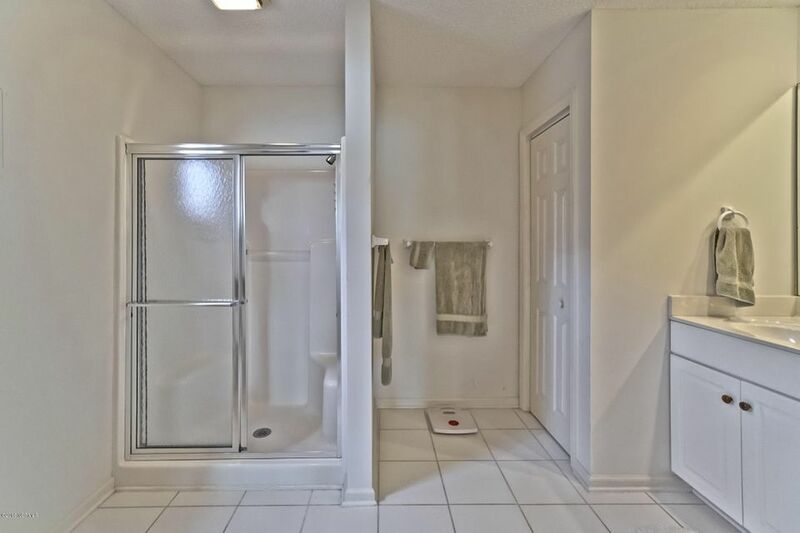 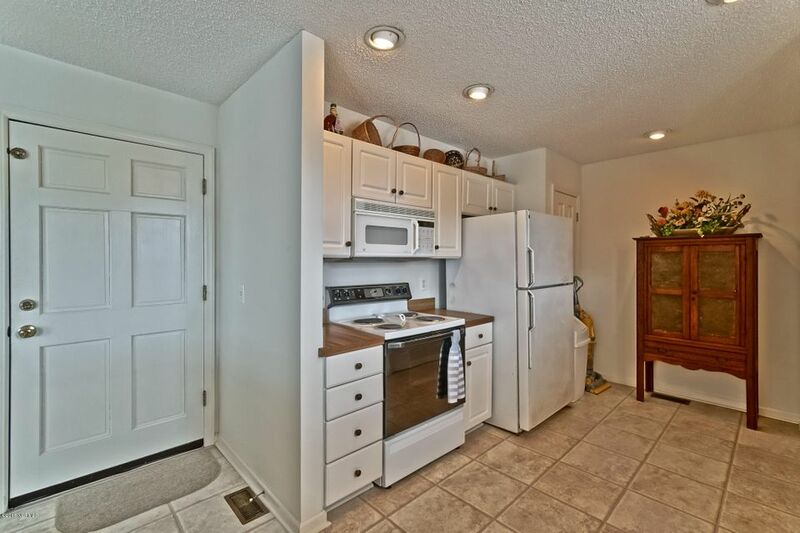 The ground floor features a fully enclosed garage and storage room. 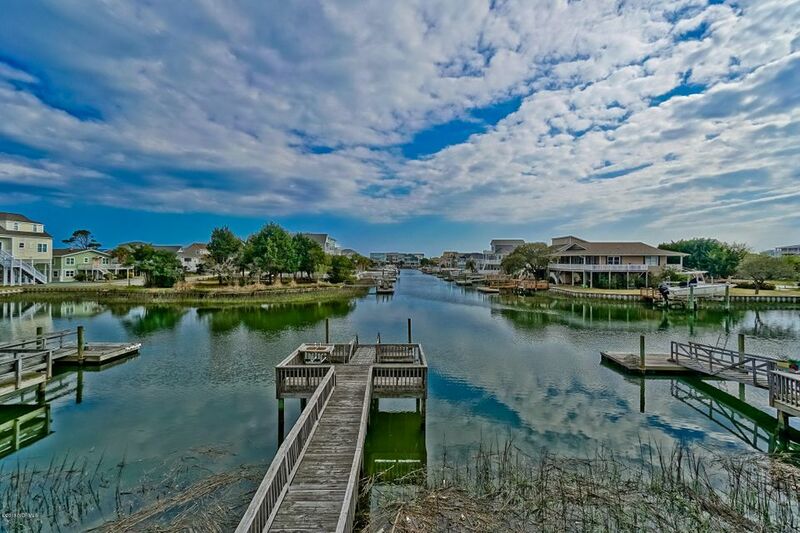 The home backs up to the canal with a nice pier and floating dock. 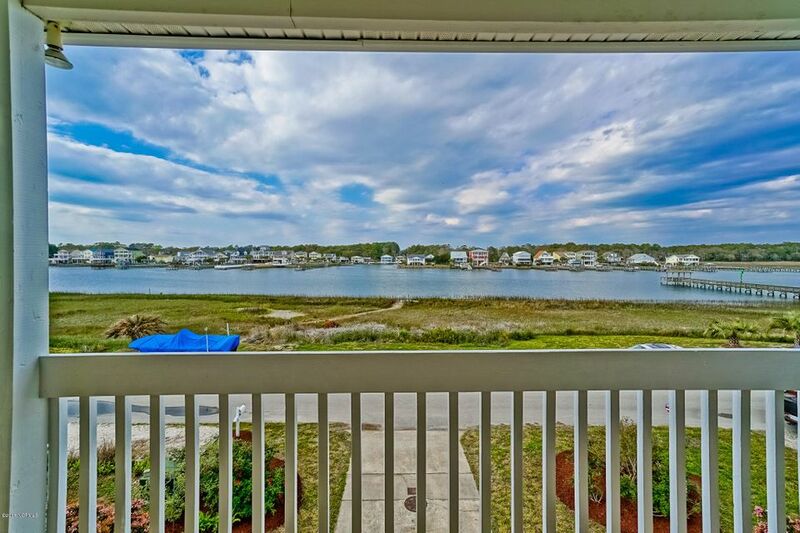 You even have some views of the ocean from the back of the home! 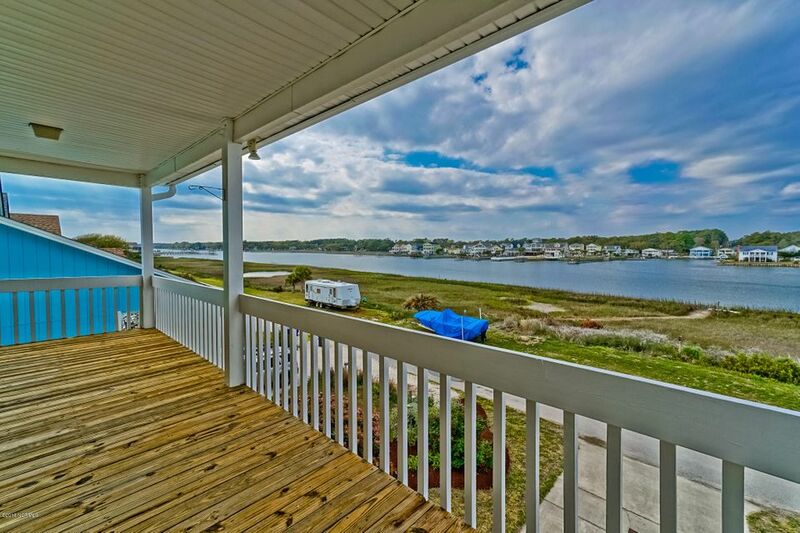 Low flood insurance a plus!